Annie’s Orphans is a UK registered charity (1063036) which supports children worldwide. It began with a visit to India which revealed the deprivation and suffering of widows and children. The motto of the charity is “Helping those who cannot help themselves”. 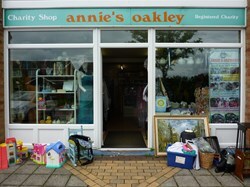 For more information see the website for Annie’s Orphans. 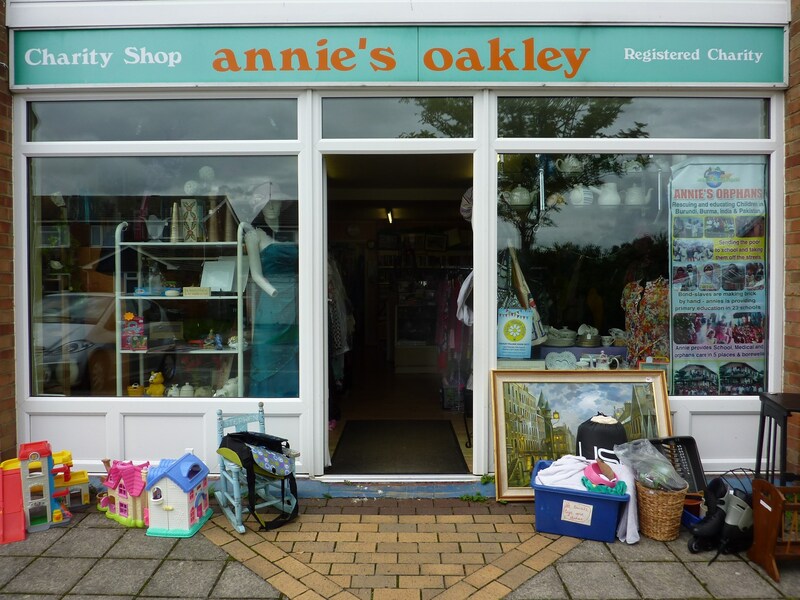 Tucked away in Meon Road, Oakley has a well-stocked Charity Shop thanks to the generous Oakley residents who keep us well supplied with high quality goods. Our prices are consistently lower than other charity shops in the Basingstoke area. We have a wide range of goods. Clothing for ladies, gents and children. Handbags, shoes, scarfs and gloves. Homeware – china, glass, kitchenware, curtains, bedding and table linen. Decorative homeware, pictures, mirrors etc. Books, DVDs and CDs – a wide selection. Toys, boxed games and jigsaw puzzles. A selection of new items always in stock. Christmas goods available during November and December. Why not visit our local Treasure chest to find what we have in store for you! !